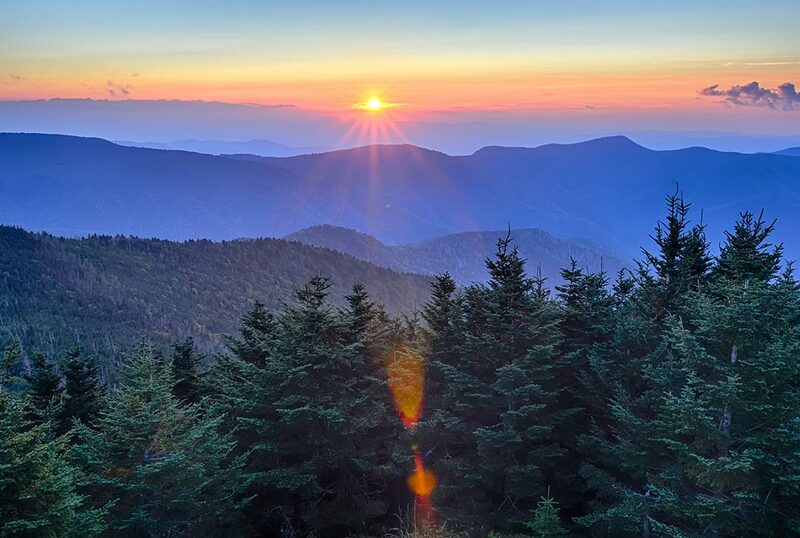 A great American treasure, ancient and evolving and the most visited national park in the country, The Smokies are still among the tallest mountains in the Appalachian chain. Within the park, elevations range from about 875' to 6,643'. 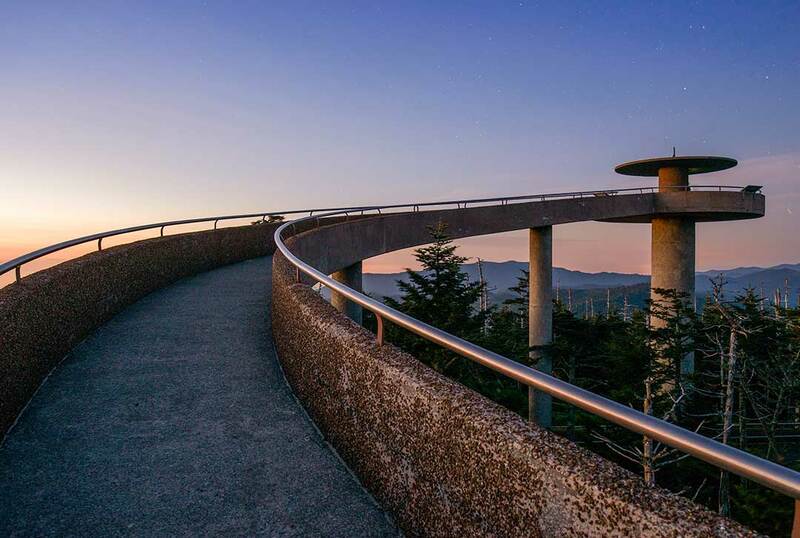 The park's highest summit, Clingmans Dome, is the third tallest peak east of the Mississippi River. The mood of the mountains changes from hour to hour with eerie mists and sudden showers broken by bright sunlight depending upon the elevation and location. The unspoiled gifts of nature, protected for posterity, are here to be enjoyed and appreciated by all with something for everyone from leisurely recreation to extreme adventure. Escaping to these awe-inspiring mountains lets you disconnect from your day-to-day routine and experience the majesty of nature. 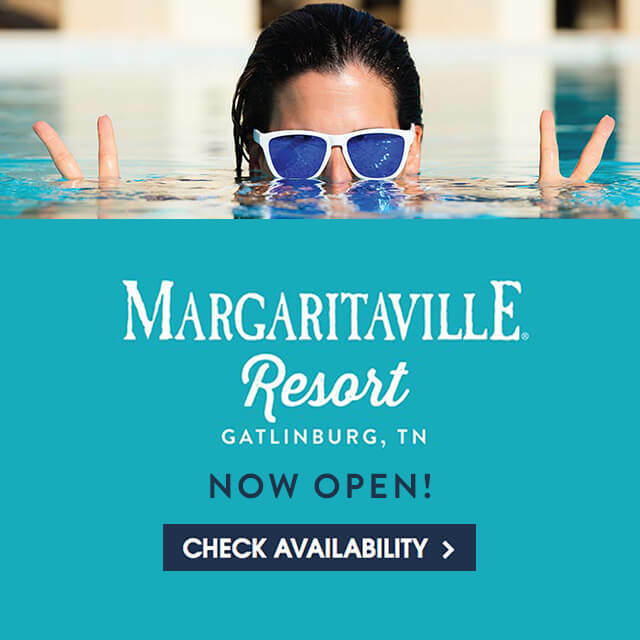 Margaritaville Resort Gatlinburg is the ideal home base for your mountain adventure, located just a short drive from the Sugarland Visitor Center inside the Great Smoky Mountains National Park. The park truly has something for everyone to enjoy, from boundary stretching outdoor adventures to relaxing drives through the mountains to picnics by a stream to watch the sunset. 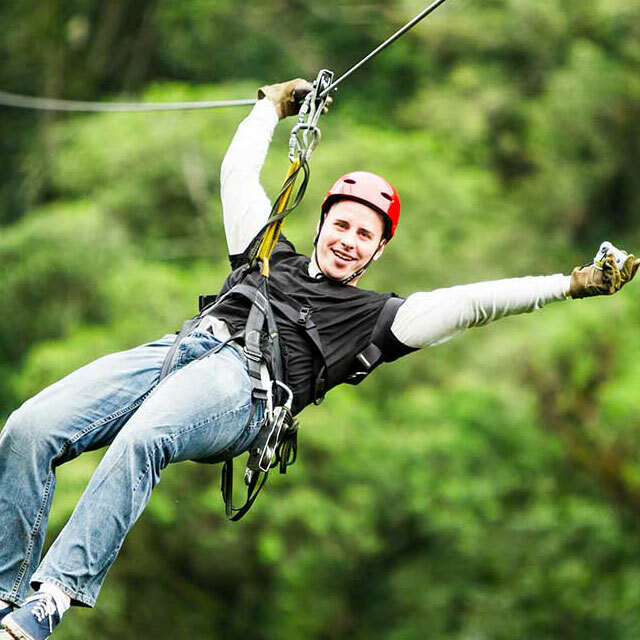 There is an activity to fit every interest and fitness level. Click through or more info on the Great Smoky Mountains National Park. 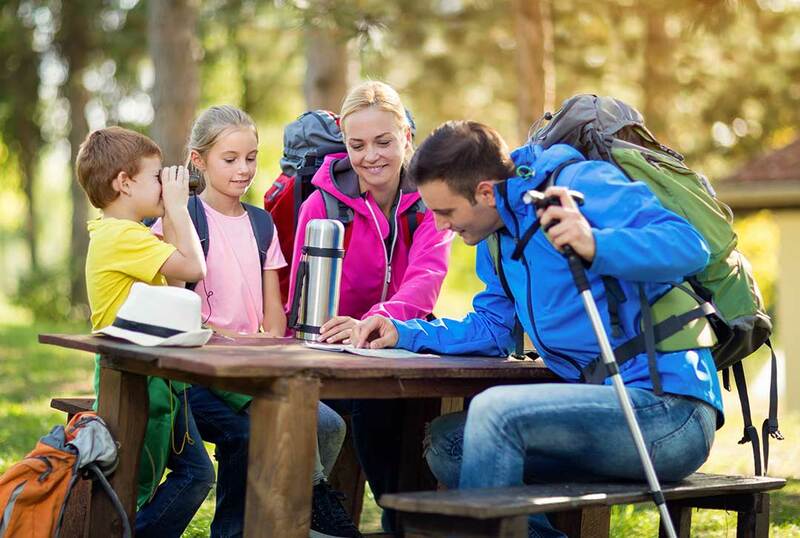 Picnicking in the park is a pleasure whether you pack a lunch in your backpack and hike to a scenic spot or load your moveable feast in the car and drive to one of the picnic areas located in the park. Check out the areas at Big Creek, Chimneys, Cades Cove, Collins Creek, Cosby, Deep Creek, Greenbrier, Heintooga, Look Rock, Metcalf Bottoms, and Twin Creeks. Please remember that feeding bears and other wildlife is illegal. Great Smoky Mountains is the most biodiverse park in the national park system with the largest number and variety of different types of animals, plants, fungi and other organisms in a location or habitat. Over 19,000 species have been documented. 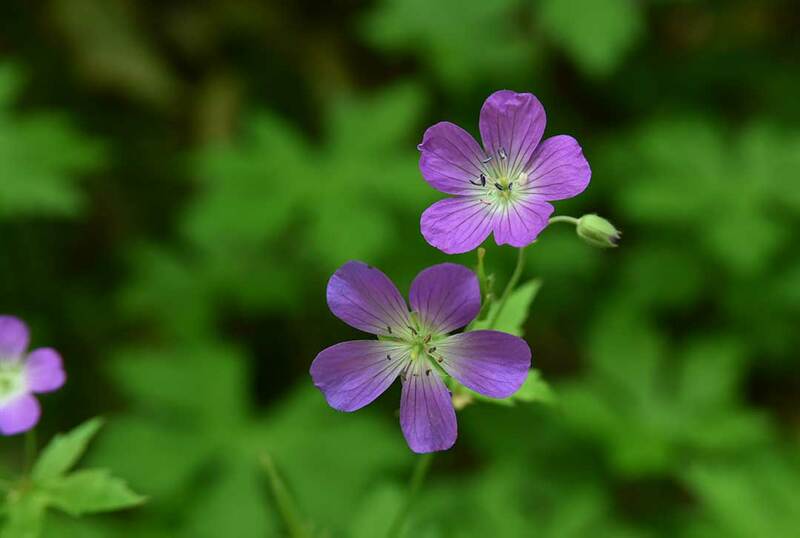 You can find blooming plants year-round in the Smokies, but spring and summer are the best time for the most exquisite displays of wildflowers. The spectacular rhododendrons, alongside the road and hiking trails peak at various times in the spring based on their type and elevation. Open areas like Cataloochee and Cades Cove offer some of the best opportunities to see white-tailed deer, elk, black bear, raccoon, turkeys, woodchucks and other animals. The leisurely drive on the winding road of Roaring Fork Motor Nature Trail sometimes results in sightings of bear and other wildlife. There are over 700 miles of fishable streams in the park. 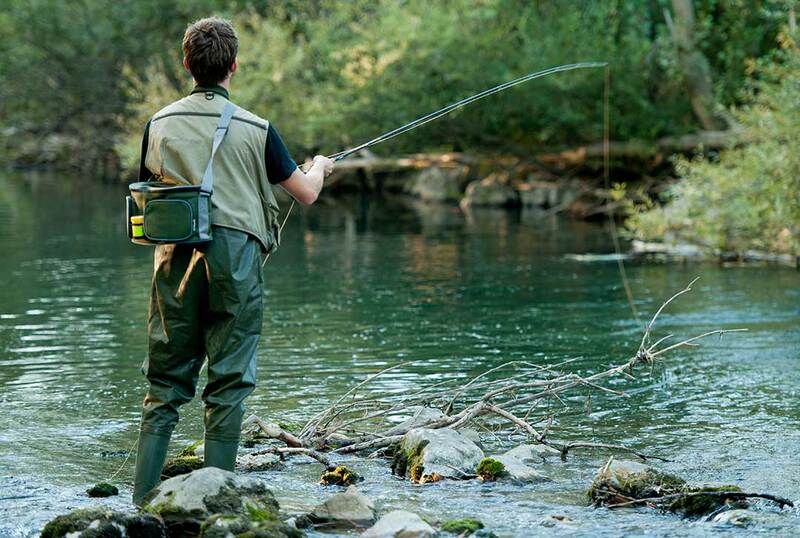 There are several local guide services available that can help you enhance your casting skills and take you to the best fishing spots. Don't forget to get a fishing license before you enter the park! 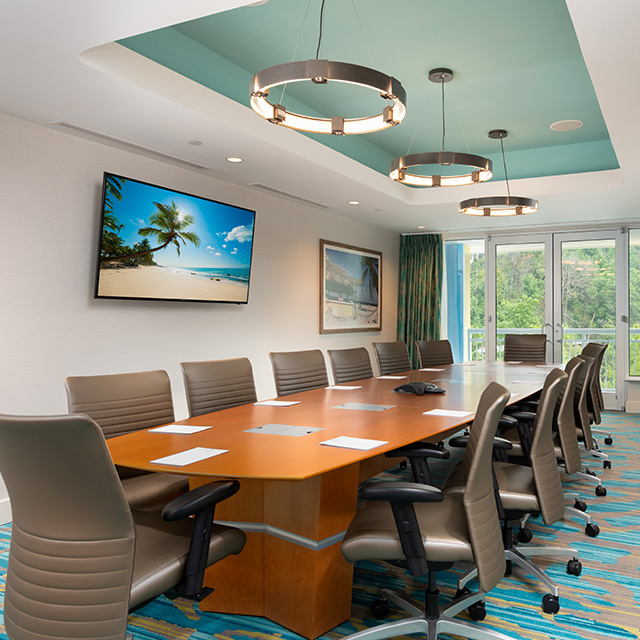 Check with Guest Services for more information. The Smoky Mountains are paradise for people who like to hike in the mountains. There are more than 800 miles of trails that offer hikers an adventure with every mile. 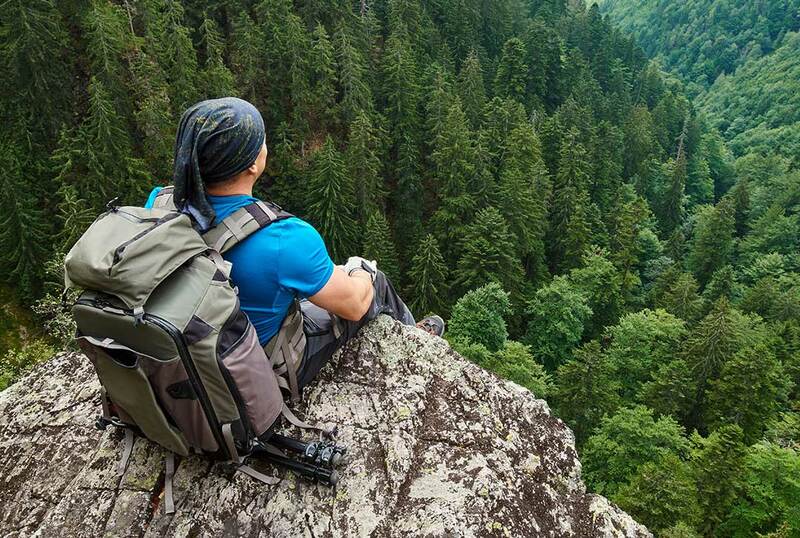 Thinking about planning a hike or two during your vacation? Start by deciding what you would like to see: views, mountain streams, old-growth forests, waterfalls, and then how far you want to hike. Four to five miles roundtrip is a reasonable maximum distance for beginners and those not as active. Make sure to leave early in the day and allow plenty of time to complete before dark. 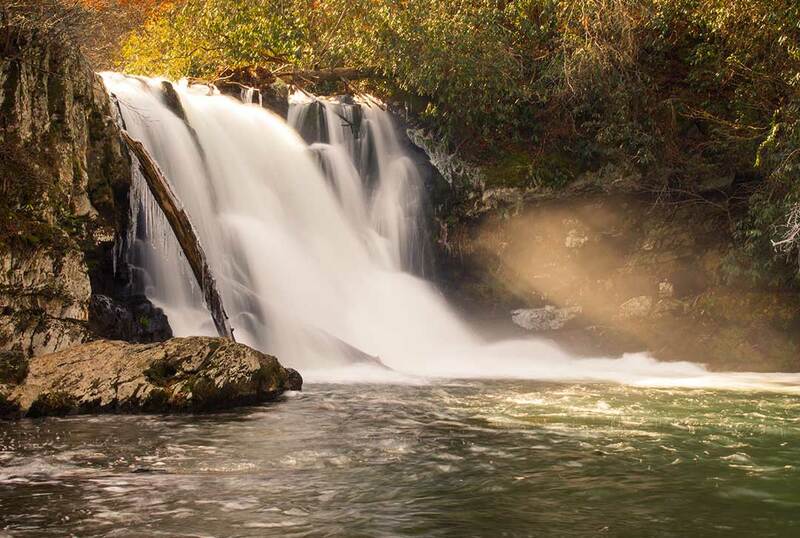 Some of the more popular trails are Abrams Falls, Alum Cave, Chimney Tops, Rainbow Falls, Ramsey Cascades and Trillium Gap Learn More. 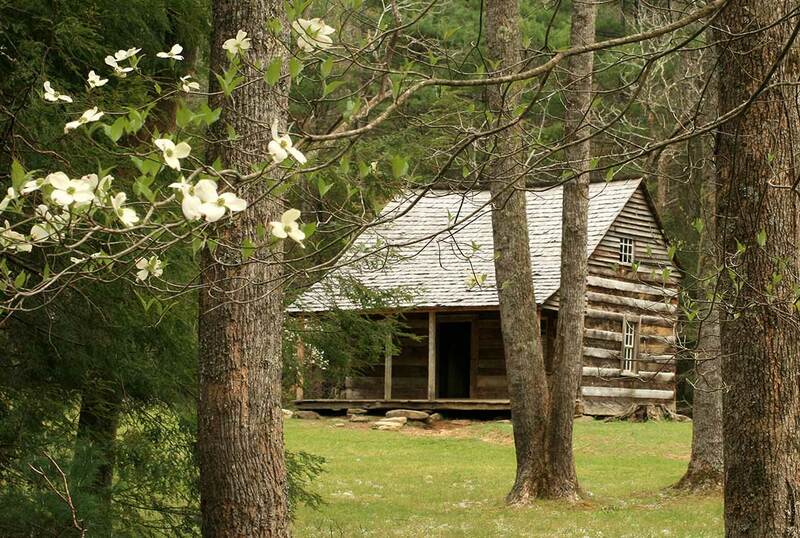 Appalachian culture and history are preserved in the 80 historic log cabins and structures that can be seen in the park - homes, barns, churches, schools and grist mills. Many of these sites and structures can be viewed on a driving tour through Cades Cove. 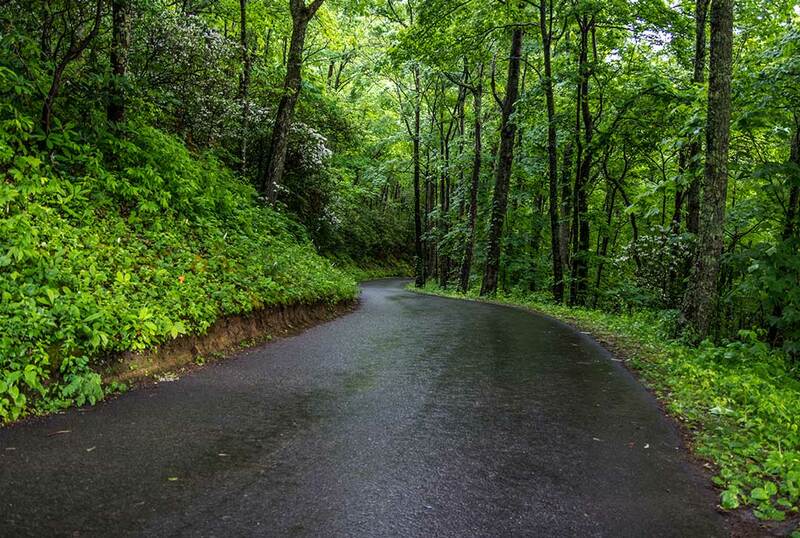 Explore the Smoky Mountains National Park as you ride the tree-lined paths along mountain streams. 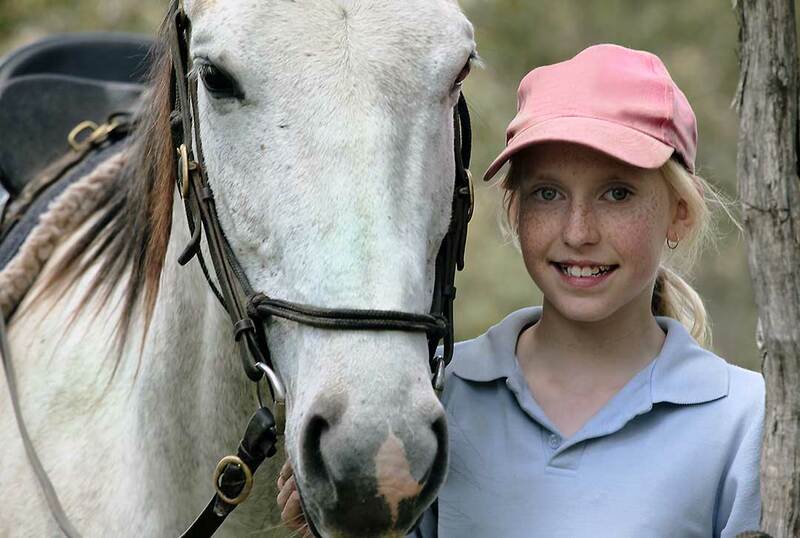 There are several stables in the area for rides on your own or with a guided tour. The national park has four rental stables with mounts and guides and hundreds of miles of horse trails. There are many spectacular rapids and breathtaking waterfalls in the park. Check with Guest Services or the Sugarlands Visitor Center to find out which waterfalls are best suited to your interest and hiking level. 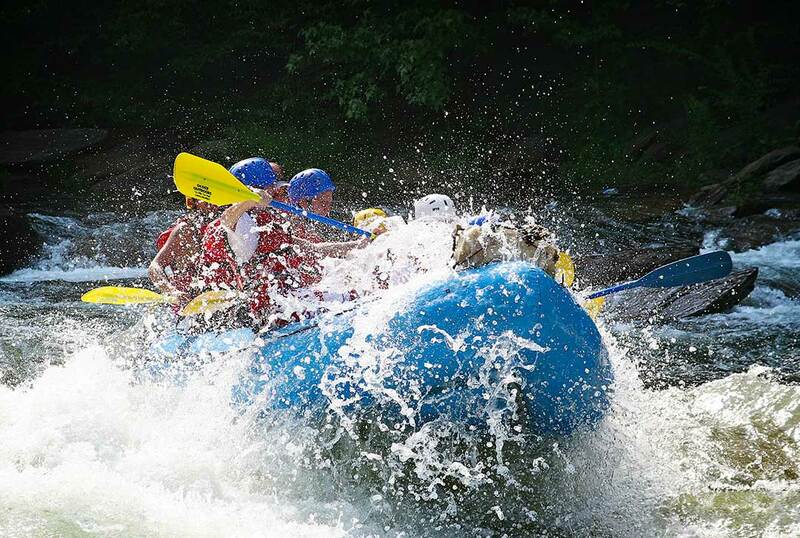 If you are looking for an exhilarating river experience, try whitewater rafting in the Great Smoky Mountains on the Pigeon River, located around an hour’s drive from the resort. The rafting trips offer breathtaking scenery and excitement for the whole family. There are several excursions available from class I and II rapids to the more extreme class III and IV rapids. Check with Guest Services for more information.